Fantastic Commercial investment opportunity located on a heavily traveled road in Rainbow City with an approximate traffic count of 31,100 + cars/day. 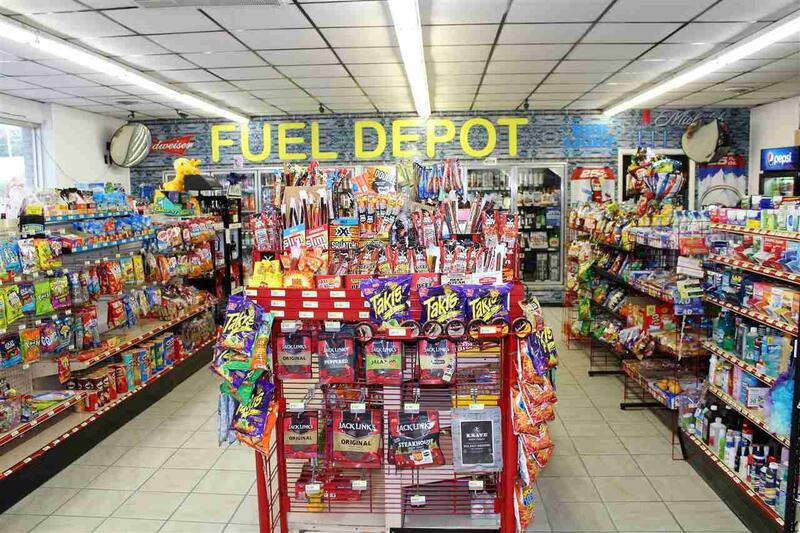 Convenience store/gas station has 152' of road frontage & is situated on a corner lot. 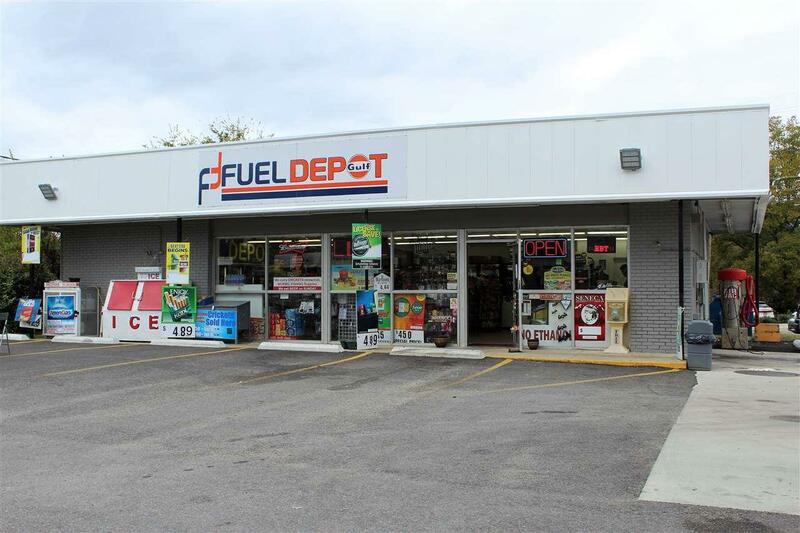 his property has been completely upgraded to include new pumps with card reader, roof, canopy, LED gas price sign, drink coolers, flooring, Ruby system w. feeder root, and much, much more. 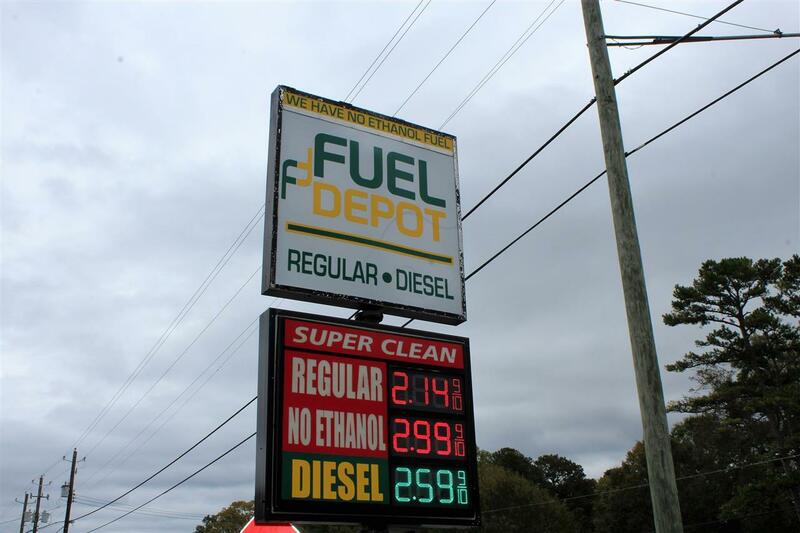 This property has a high margin on non-ethanol & diesel as well as inside sales. Property parking lot has been recently paved & interior & exterior is well lit with new LED lights. Brand new surveillance system inside & out with large monitor for viewing. 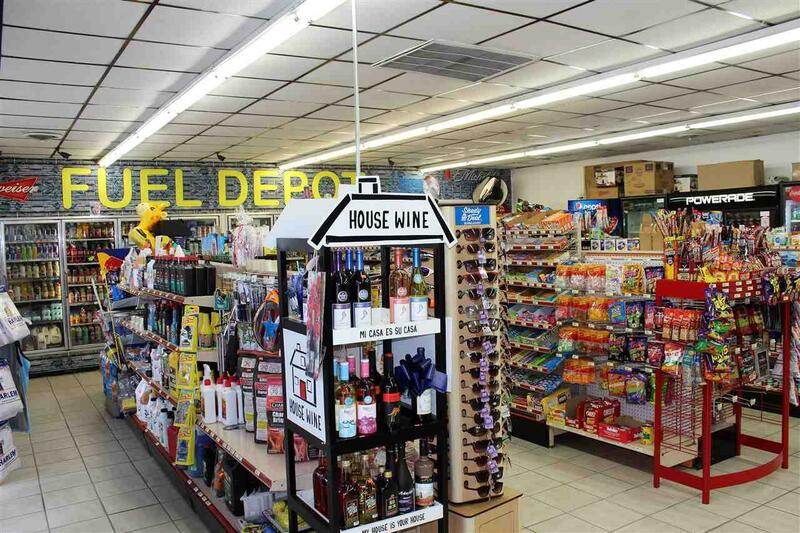 Store offers Chip technology, EBT & ATM. Call today for your private viewing!